At Akers Chiropractic, we pride ourselves in putting the patient’s individual needs first. 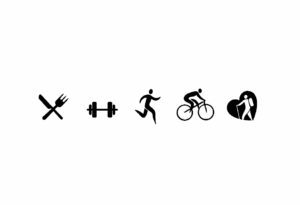 Our Offices offer gentle and conservative chiropractic care, physical therapy, massage, nutritional and exercise counseling. We have a friendly and helpful staff to answer any of your question. We are able to treat various medical conditions. Also, we have developed a large network of dentist, orthopedist, neurologist, internist podiatrist and physical therapist to ensure that out patients receive comprehensive care for their conditions. 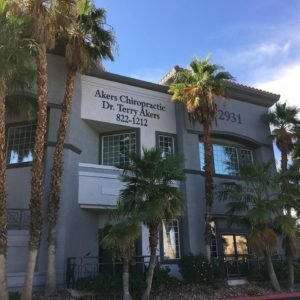 CALL AKERS CHIROPRACTIC AT (702) 822-1212!